When you hire someone as your grease trap installation service in Brier, you need to know that you are hiring a team that you can trust. With one phone call to us at Trident Plumbing and Drain Cleaning, we can come out to your location to do a full assessment of your needs before getting started. Maintenance and professional service can go a long way when it comes to a grease trap and keeping it functioning beautifully. 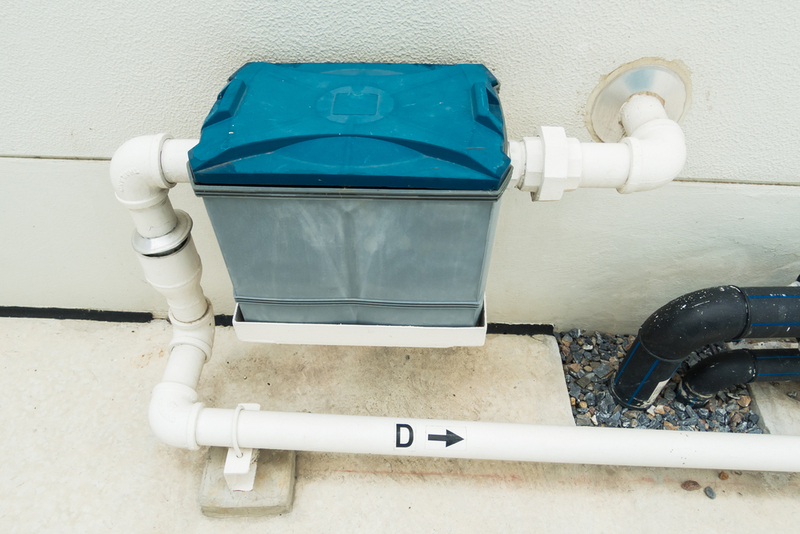 The grease trap is something that you need to keep the grease, oil, and fat from getting out into your sewer lines and clogging up your septic system. If you fail to have regular cleaning and maintenance done, it can be disruptive and even lead to costly, messy situations. With Trident Plumbing and Drain Cleaning, it is important that we give our customers all of our attention and expertise for every job. We have trained technicians and we always arrive on time as agreed. What this means is that you will have the professional grease trap installation or cleaning when you need it without any worries. We have a long list of happy customers who will be glad to attest to our level of professionalism and all of the quality work that we provide. Have you found yourself in some sort of an emergency situation with your grease trap? We can be there as soon as possible with our efficient emergency services to ensure your grease trap is up and working again to properly separate all of the fats, grease, and oils from the waste that goes down the drain in your restaurant or commercial kitchen. Contact us at Trident Plumbing and Drain Cleaning at (425) 321-6043 for your answer in a dependable grease trap installation service in Brier.